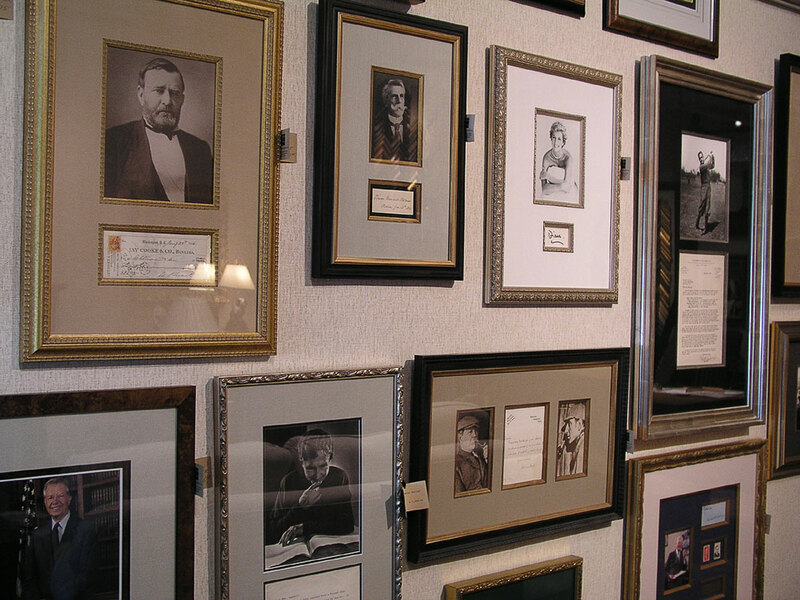 Since 1989, we have displayed the signatures, letters, documents and signed photographs of numerous notables. 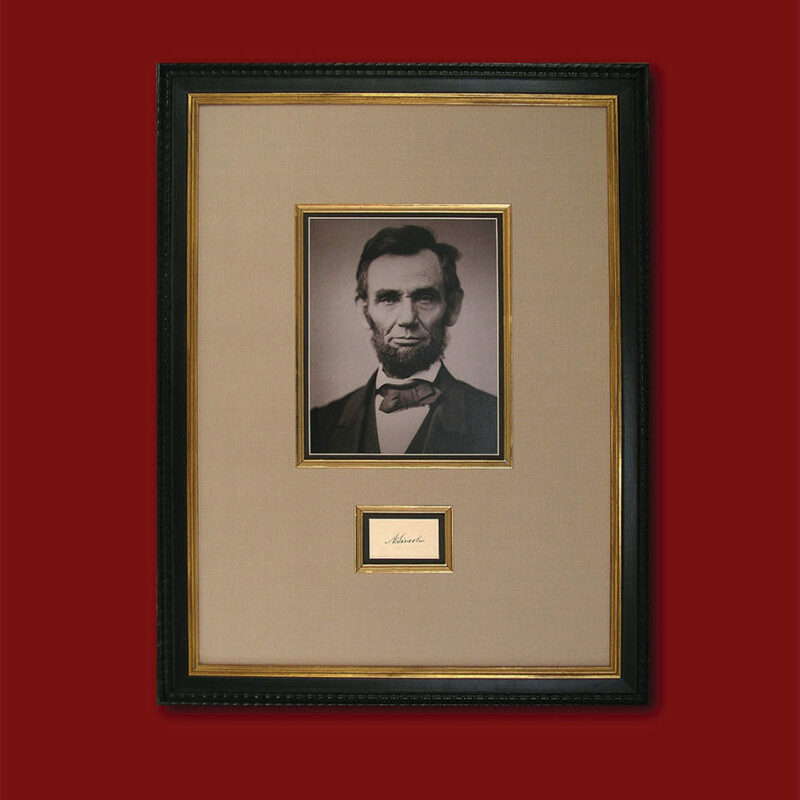 Lawrence Framing & Autographs also provides a free search service if you are looking for a particular item…for you or as a gift for someone special! 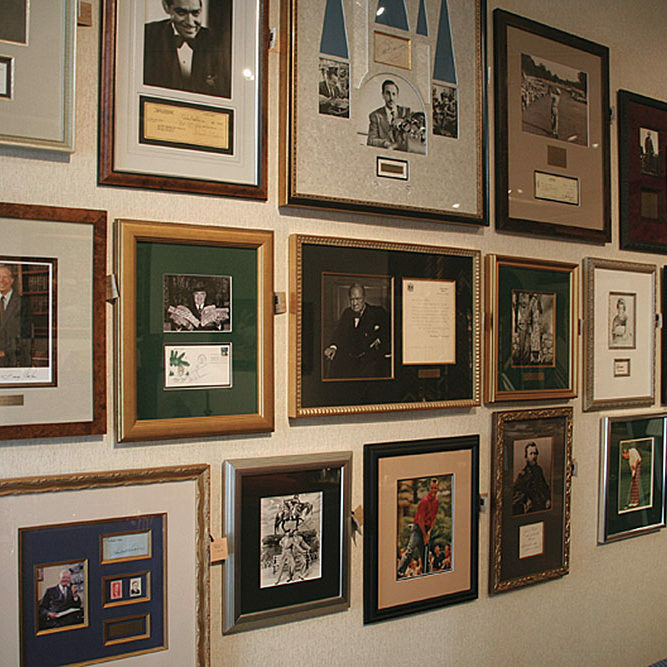 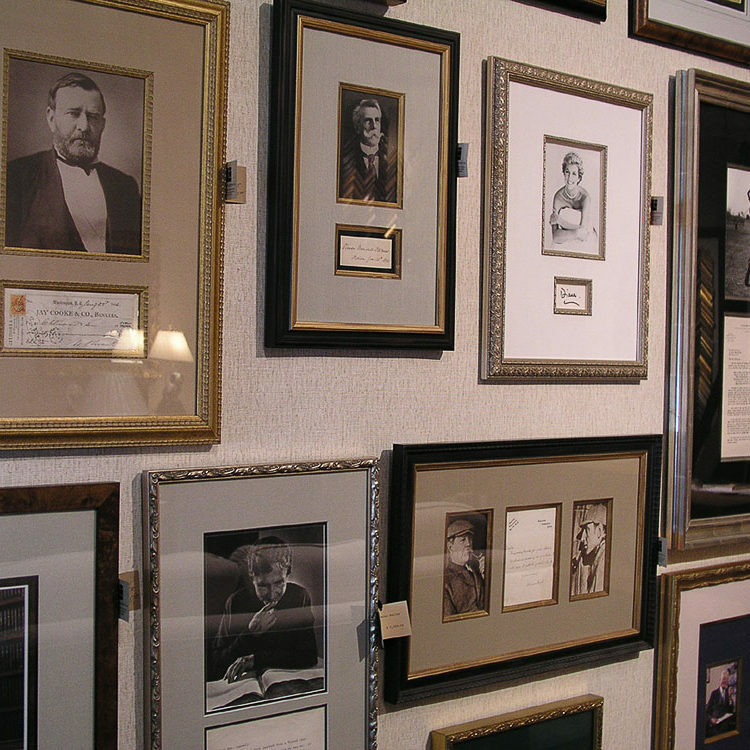 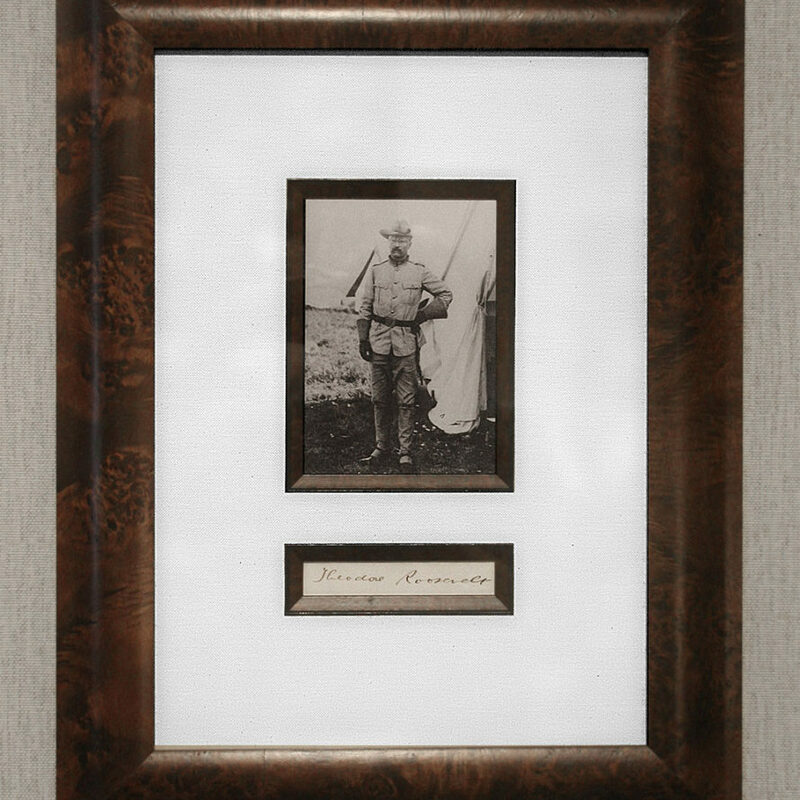 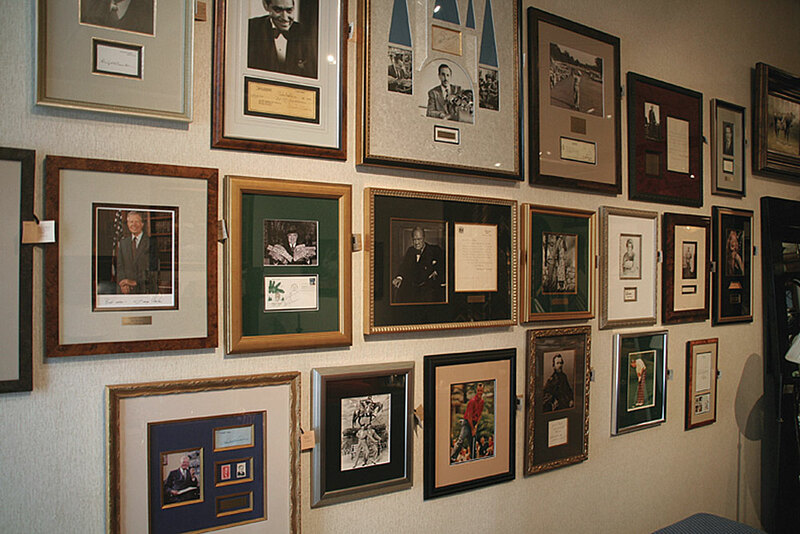 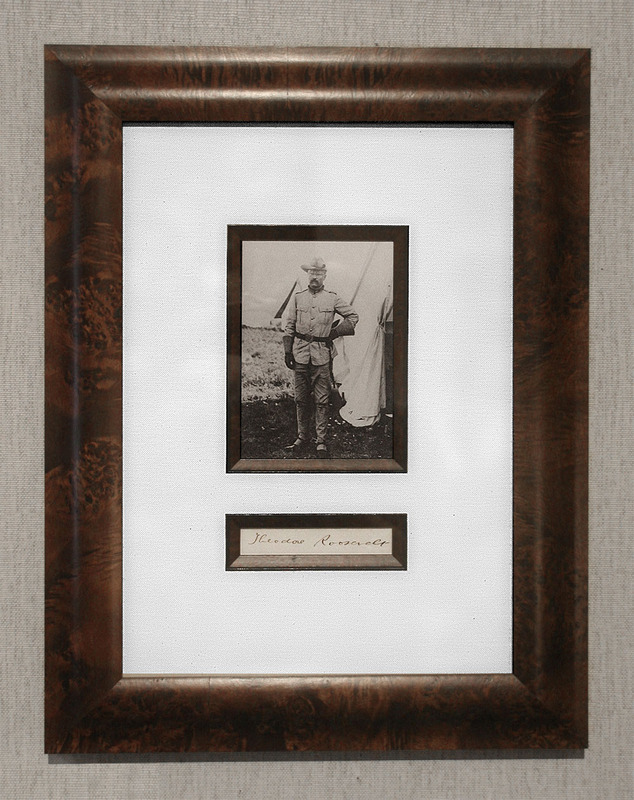 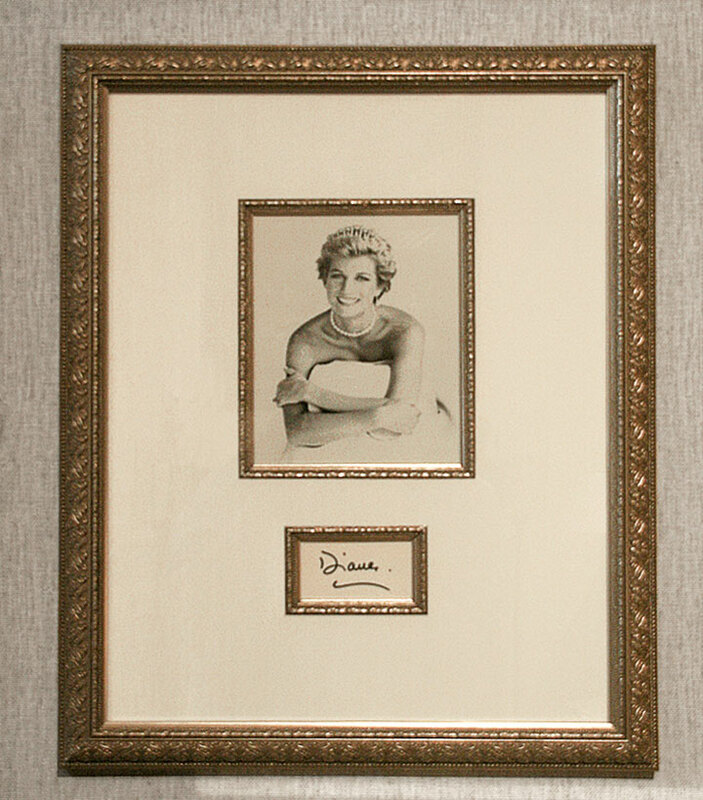 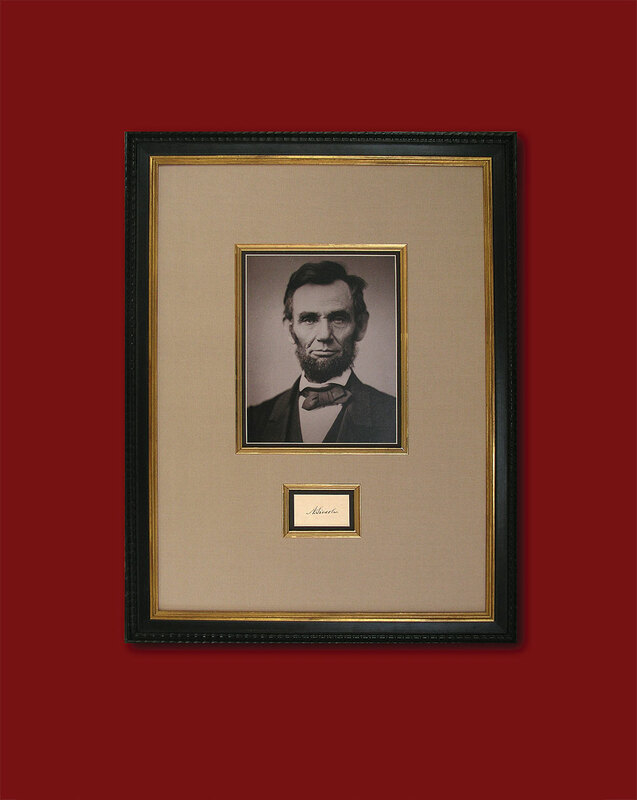 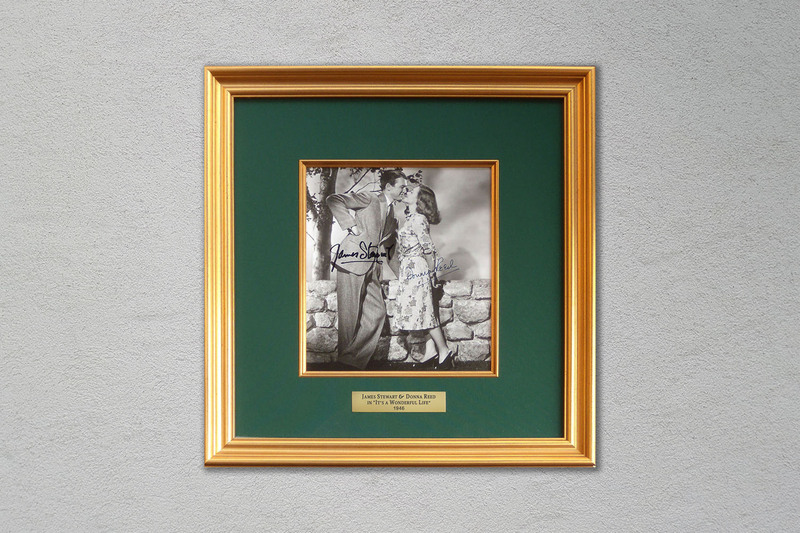 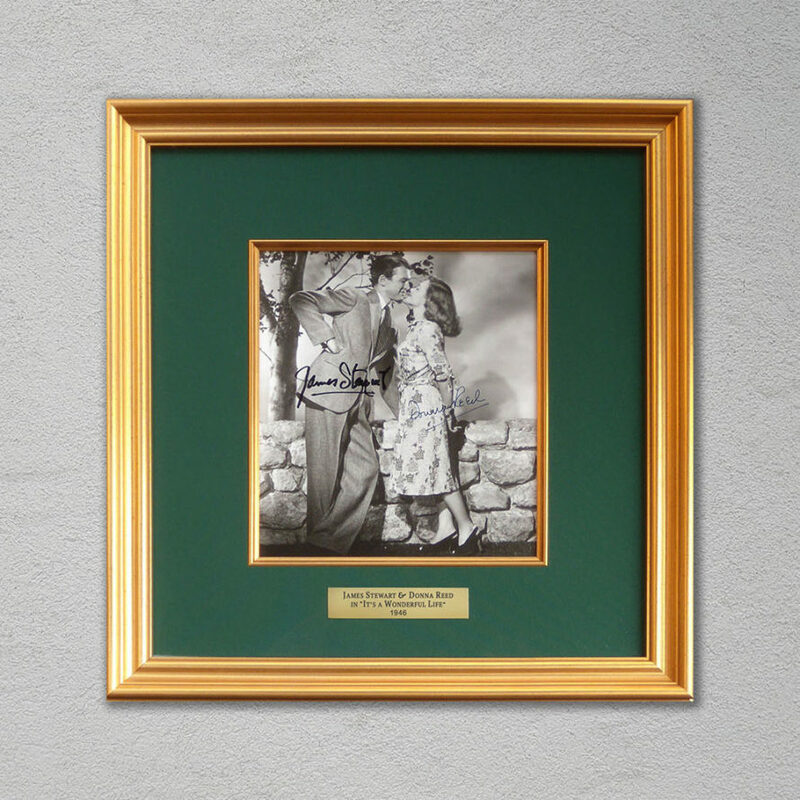 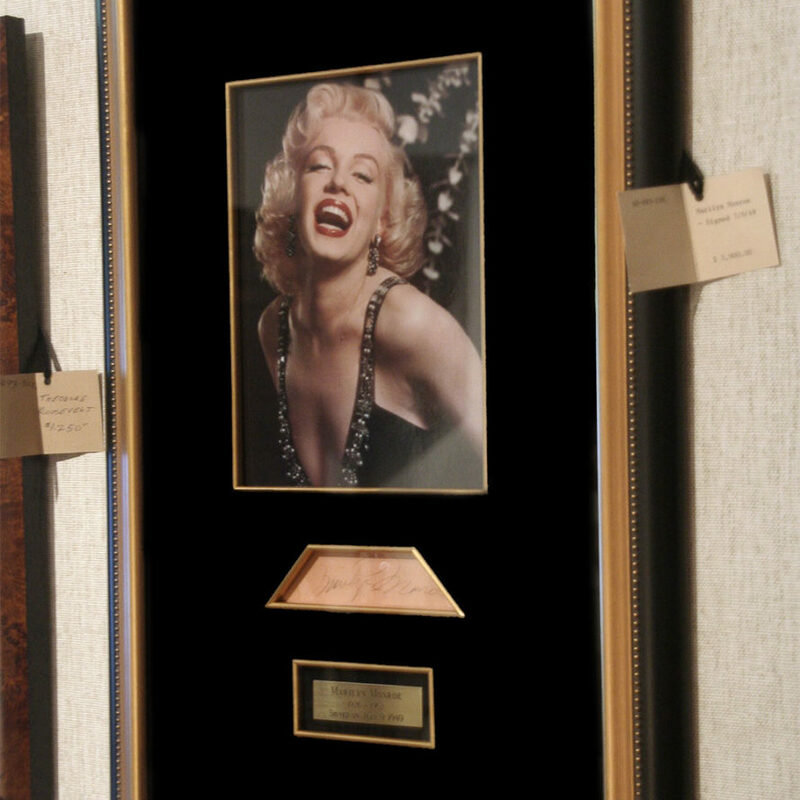 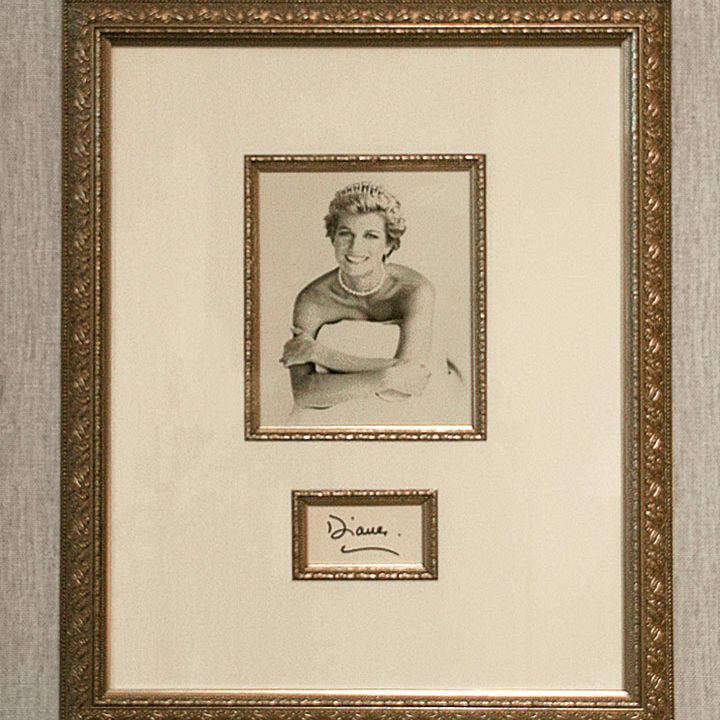 Lawrence Framing & Autographs offers an extensive array of framing services to meet your needs. 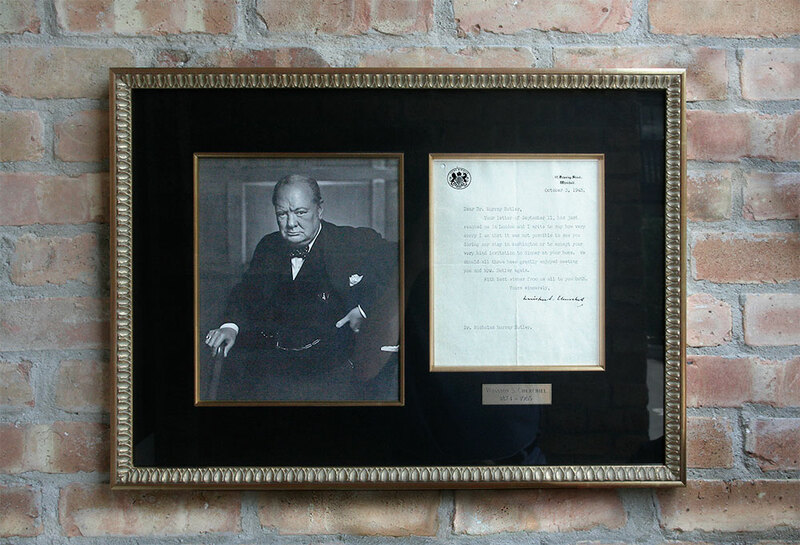 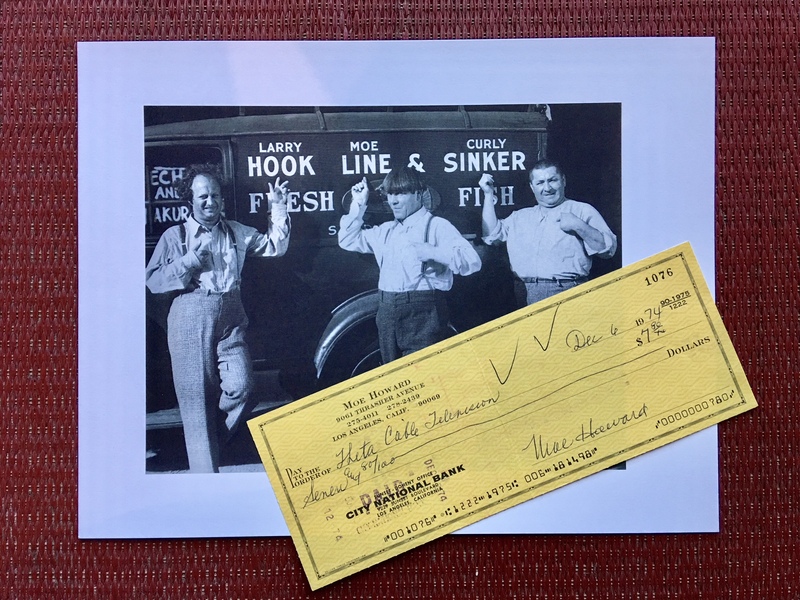 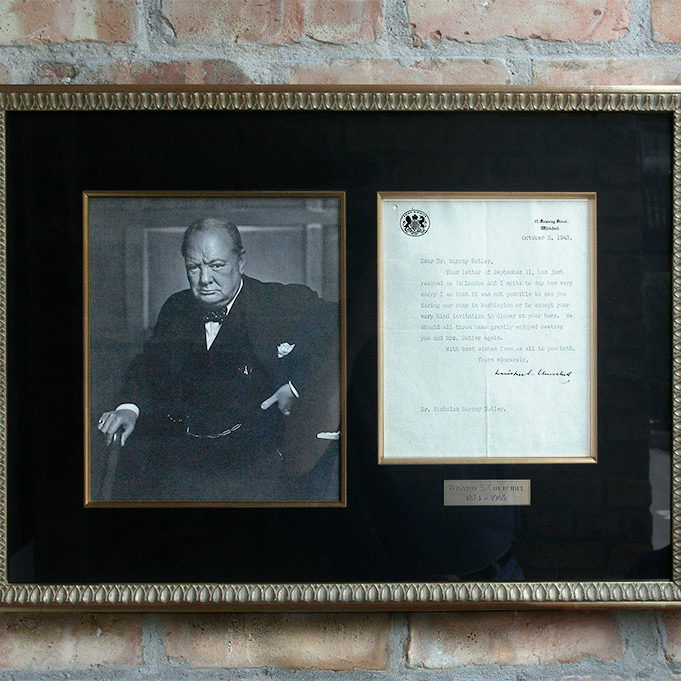 Our inventory is constantly changing, but at any time you may view pieces of history including Winston Churchill, Marilyn Monroe, Arnold Palmer, Theodore Roosevelt, Princess Diana, Jimmy Stewart and many others. 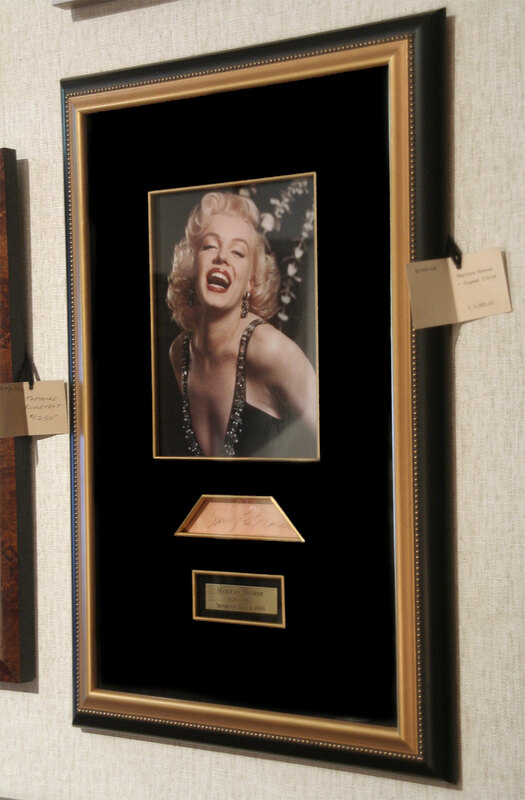 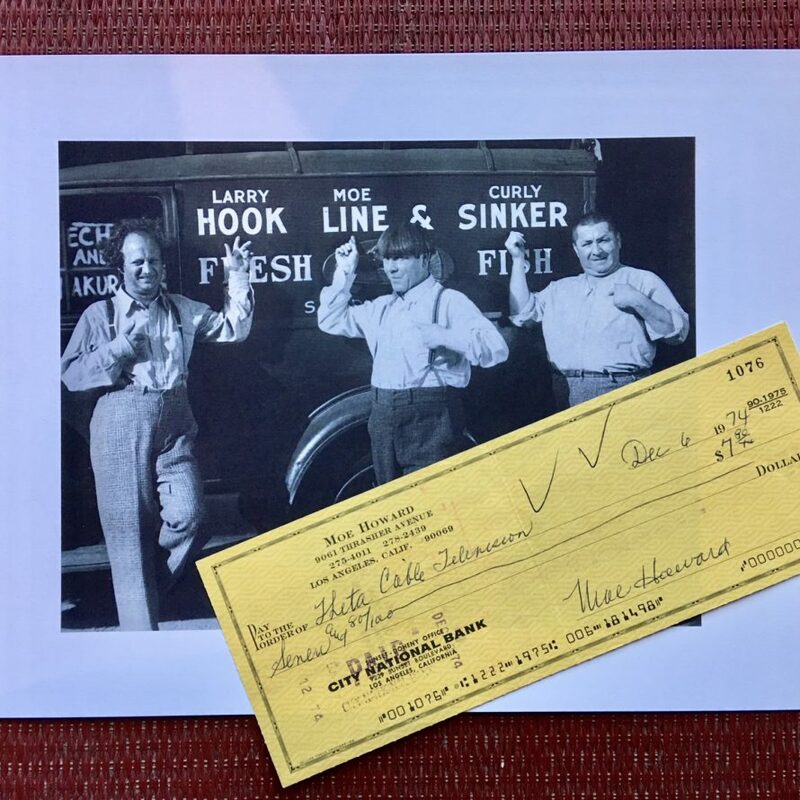 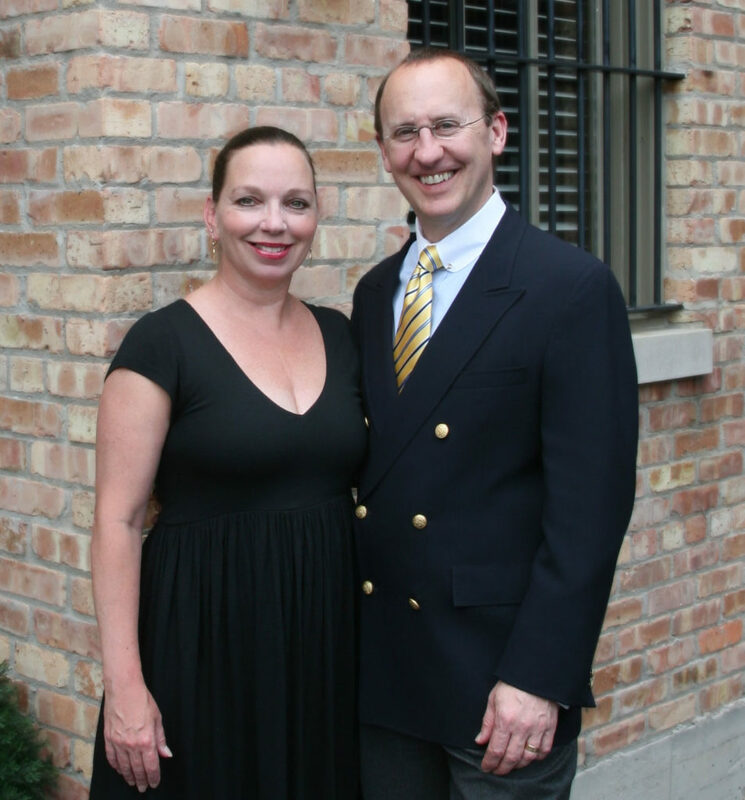 Gary Lawrence can provide you with guaranteed-authentic and original, historical autographs, letters, documents, signed photographs and books or manuscripts from reputable dealers and auction houses throughout the world.